Members of senior generations like Baby Boomers and Generation X are retiring (or planning to retire) in large numbers. While this is fantastic for them, it is forcing companies worldwide to deal with an imminent threat in real time: the loss of their company leadership. In order to avoid a complete breakdown in hierarchy, companies must act quickly to bring younger generations up to speed in the areas of leadership and development. 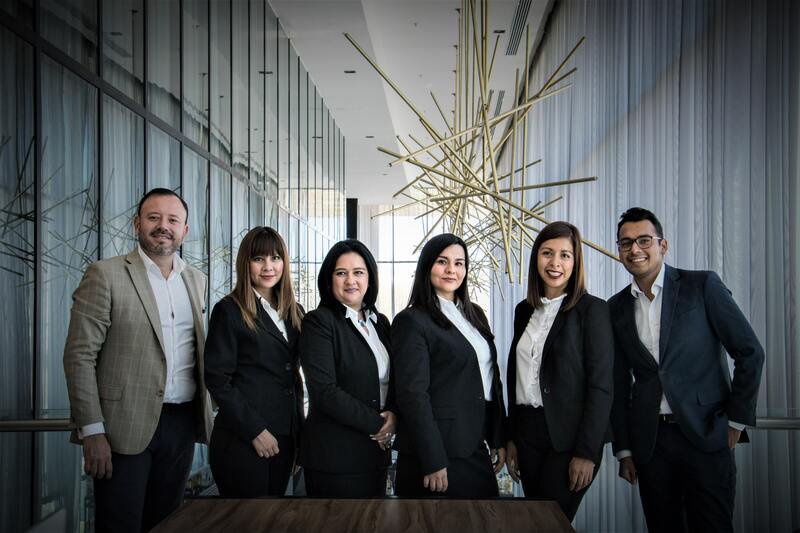 Recently, the Forbes Coaches Council members published several methods that companies can utilize to help train the next generation of leaders. Conduct evaluations of your current leadership sets. What are their best skills? What skills do you wish they had? Write these answers down. Then, take a look at the future of your company. Think about what skills will be required to successfully navigate in the direction you are heading. Add these to your list. Finally, think about your team and company culture. Are there certain characteristics that will help your company succeed? What about traits that will not mesh properly with other employees? Taking the time to detail a skills and traits profile for potential leadership will help you to recognize when the right candidate steps in your door. Learning is an ongoing process and should never be considered complete. Structure training programs and opportunities so that employees are exposed to them from hire date to retirement. Introduce high-level overviews early on and gradually delve deeper as an employee hits retention mile markers. Treat larger projects and initiatives as training opportunities for younger staff. Ideally, your training program will produce a few top leadership candidates at regular intervals. Think of it as a funnel. Not all employees who start at your company will end at your company. It is important to nurture the ones that stick with you long-term, while also feeding the funnel in preparation for the next round of turnover. At their most basic level, mentor-mentee relationships are a great way to encourage diversity and build times across your company, but there are other ways to leverage their effectiveness. Keep track of high-potential employees as they progress through your training programs and complete their work. Note their strengths and opportunities for improvement, and then pair them with a senior-level employee who is strong where they are weak. It is important to provide some structure to the mentor-mentee relationship. The younger generation will likely bring new skills and ideas to the table which may intimidate or infuriate a long-time employee. Curate conversations and encourage a two-way relationship where the mentor is just as likely to learn as the mentee. You’ll be setting your company up to benefit both now and in the future.